This is one of my favorite photos in this collection. 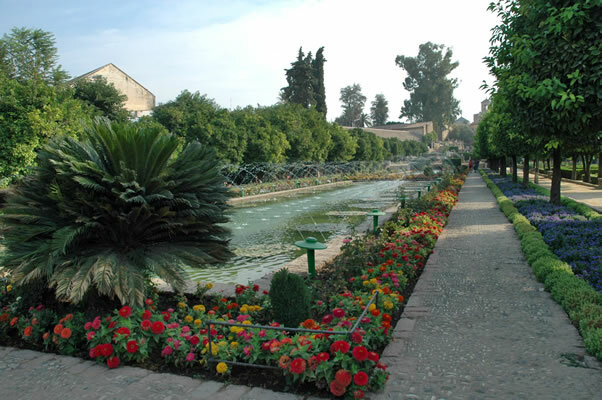 Bands of warm and cool colors, orange trees, ground cover and regal fountains make the Alcazar a residence worthy of kings. Oh, that was the idea, wasn't it?